Is our future blue ? For instance the Tea Forte Blue line with Blue Ginger, Blue Mint etc. 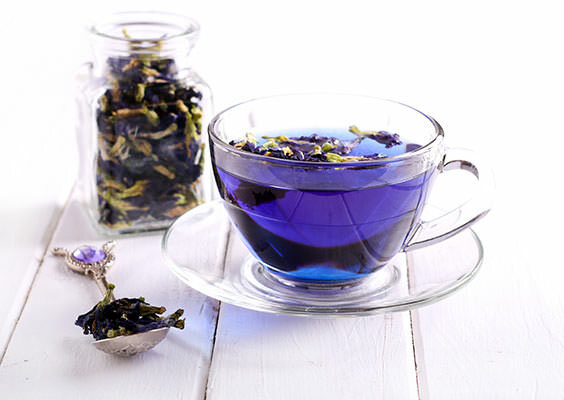 The premium tea brand uses Butterfly Pea flowers, which are rich in antioxidants and give the blue colour. A new line of wellness teas from premium US tea brand Tea Forte really plays on prescriptions. nourish and support everyday wellness and good health. Smokey smokey baby… let’s try this! When looking at the hottest trends and whats coming up next, i saw quite some smokey notes in different applications. Definately something to look out for! I personally love smokey notes and especially the pairings with floral notes.